Monster, Human, Other is out! Wren is human. Isaac is not. Having switched places at birth, they now live with each other’s families. Growing up among a different species is difficult—for Isaac, who has to keep many secrets, and for Wren, who is teased for her lousy human senses. They’re told it’s necessary, though. The exchange is the first step in an ambassador program meant to ensure peace. But not everyone wants peace. There are creatures that live deep underground, coming up to the surface to feed. They have a plan to stir up trouble, and so far, it’s working. In the end, it’s up to Wren and Isaac to prevent a war and to save both their kinds. 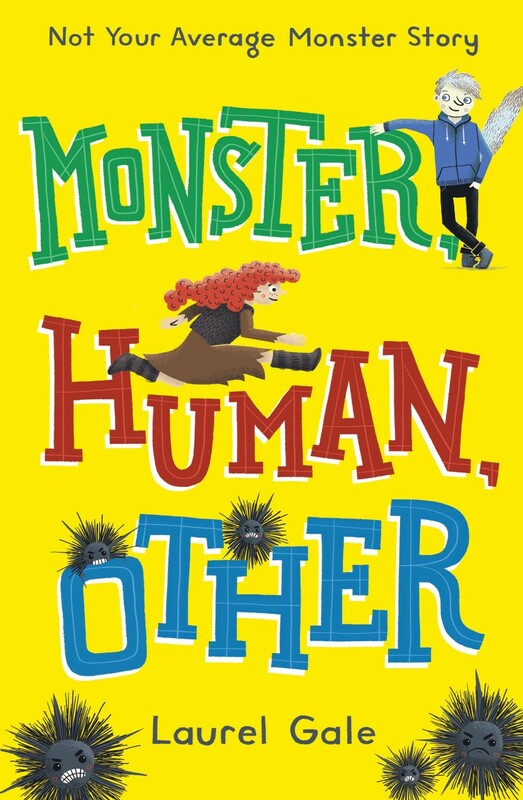 Monster, Human, Other is recommended for children ages 8 to 12. You can order it at Amazon, Barnes & Noble, or your local bookstore. Also check out my first book, Dead Boy. 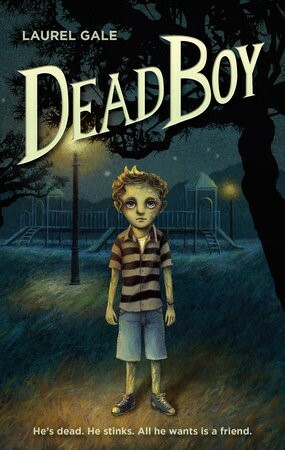 Dead Boy is recommended for children ages 8 to 12. Get a copy at Amazon, Barnes & Noble, or your local bookstore.